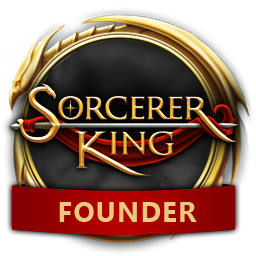 There will be a Sorcerer King Dev Q&A today on the GOG.com forums with some of the Stardock team. The thread will open on the GOG forums around 12pm ET today, and the team will be answering questions players may have. GOG has posted a recap of the Q&A from the other day.